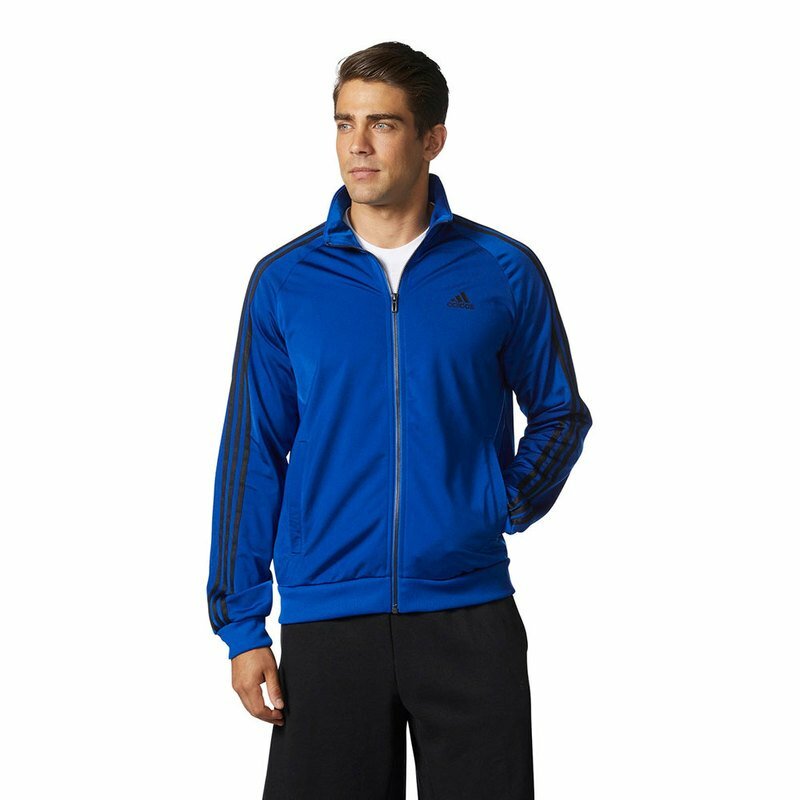 This men's jacket provides a warm and comfortable top layer for before and after training. Details like front welt pockets and a full standup collar give you convenient storage and extra coverage. The ribbed cuffs and hem make sure the fit stays in place.